Raspberry Pi models of motherboard are available across the world. The third generation model is quick convenient and fast. It comes in the size of a credit card just like a single board computer which can be used for various purposes. It is compatible with every latest add ons thus has seen a surge in the market to buy the same. 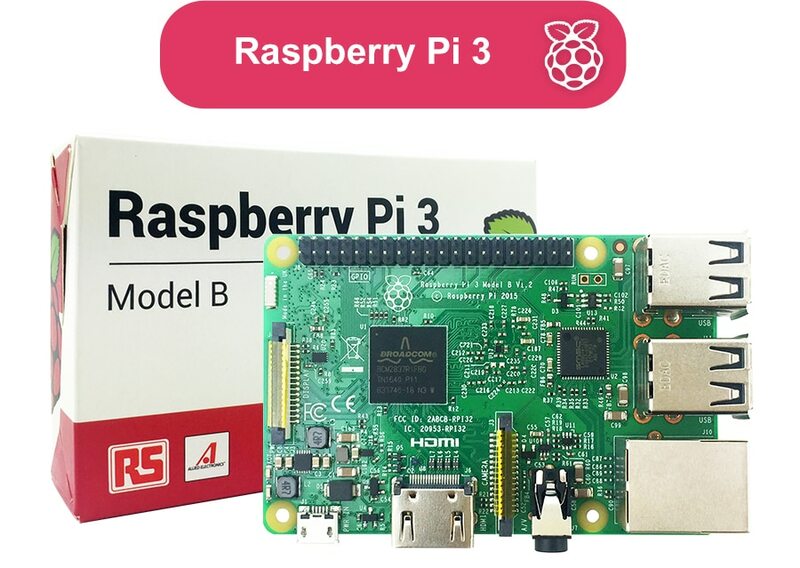 The Pi3 model motherboard of Raspberry has been quite in demand and there has been lot of confusion regarding the model as there are many manufacturers of the same. 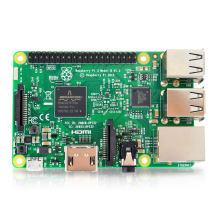 In various countries, the same Raspberry Pi3 is made as well as is available. 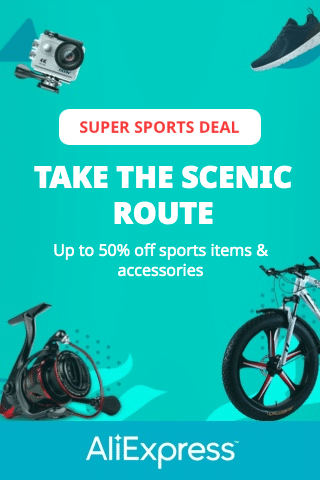 The first question that ticks the mind of buyers is whether there is any difference between the English (original, as said) and in Chinese version of the same? Well, here we will try to look out of there is any difference or not and what so that our readers can understand before they ought to buy it. Difference between Raspberry Pi made in UK vs. made in China? Which one should one prefer? The English as well as Chinese version has 1.2 GHz quad core processor with 64 bit with Wi-Fi and Bluetooth connectivity options. The connectivity is quick without the need of any external devices. The motherboard comes with Chip antenna, Micro USB connector having 2.5A of power supply. Buyers get 1GB LPDDR2 memory, dual core multimedia processor and it supports Windows 10, Linux and all other. The English version of the Raspberry Pi3 is marketed as the original one but we don’t know whether there is any difference between it and the cheaper Chinese version. One of the obvious things is that the original English one is made in UK and advertised as same. Also the motherboard is designed to be fully automatic so there is hardly any different in the machine. The components used for the English version are quite similar to those used in the cheaper Chinese version. Well there is hardly any difference among the two. It’s just the motherboard’s memory that is different i.e. one is of Hynix while the other is of Micron. The Chinese version is bit cheaper than the English version. Apart from it, be it design wise, look wise and function wise, both the version are identical. Only their place of origin/ manufacturing factory is different. As there is hardly any difference in both the versions, users can go with any of them. The Chinese version is cheaper and gives the same functionality. Also the English version might Overclock and gets hotter as compared to the Chinese version. So if you not wish to overclock your Raspberry Pi3 motherboard, you should go with the cheaper version i.e. Chinese version. Yes it might be possible that the Chinese version is cheaper so the components may not be of the same quality even though the components used are same. But that is just an assumption it might not be true. So based on the detail analysis, one can sum up to Raspberry Chinese and English version as same just their origin is different. Read also: Aliexpress Tablet Review – Chinese Tablets any good?